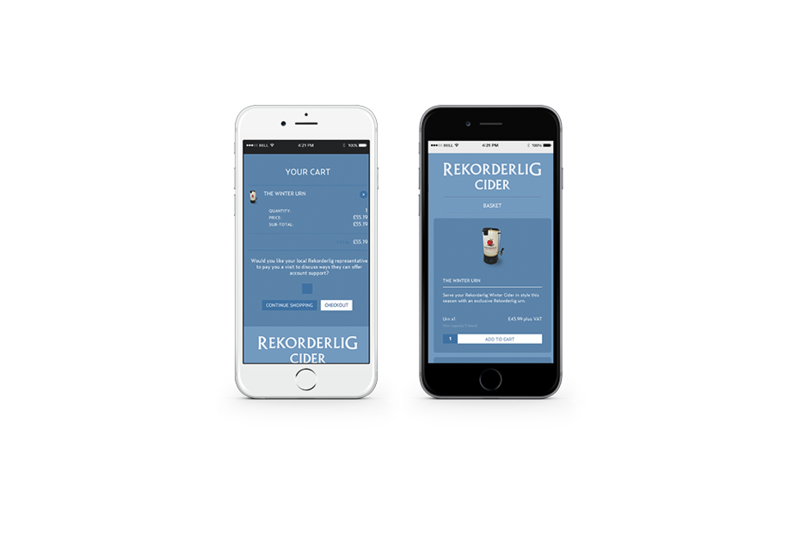 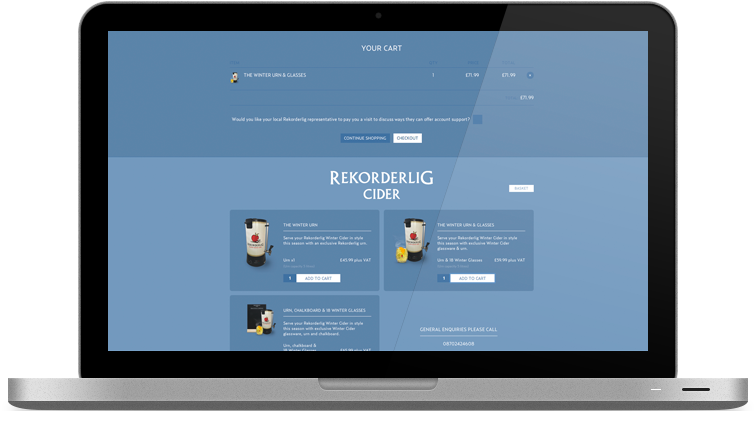 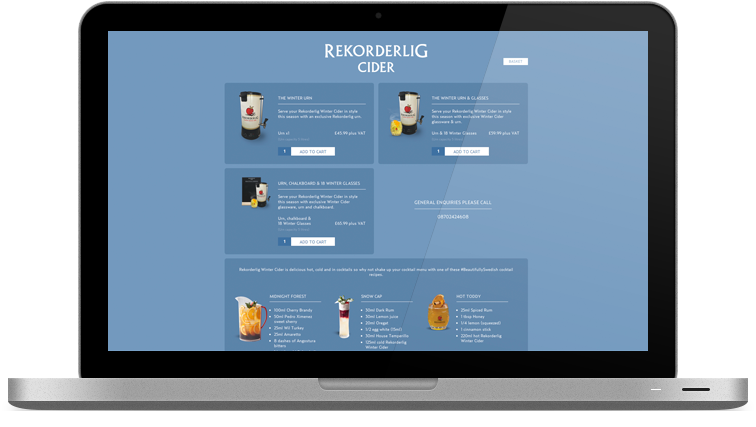 Rekorderlig Trade Shop allowed businesses to purchase winter cider urns. 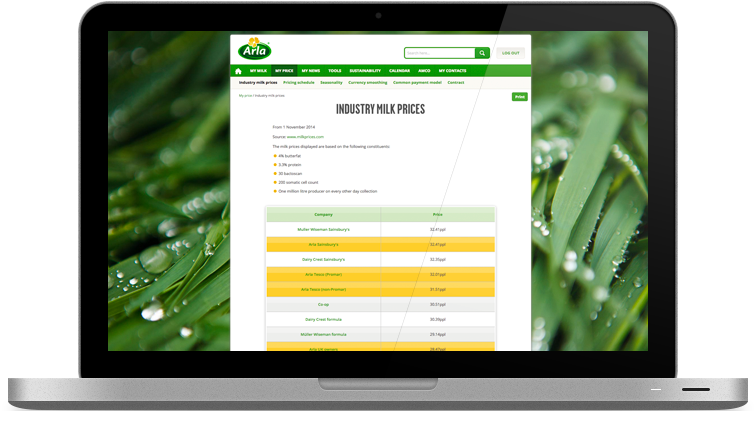 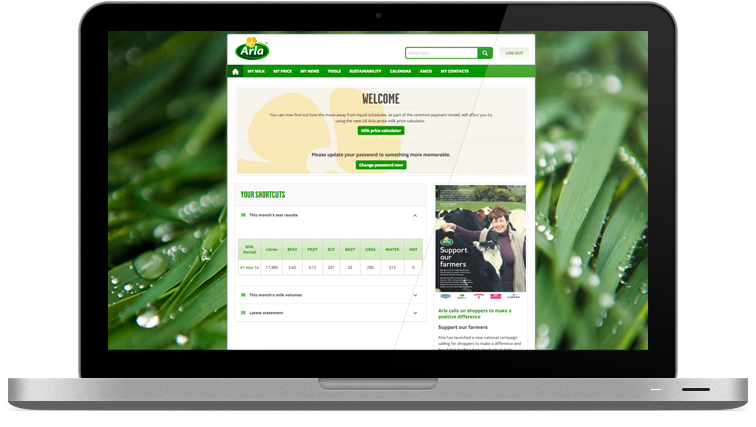 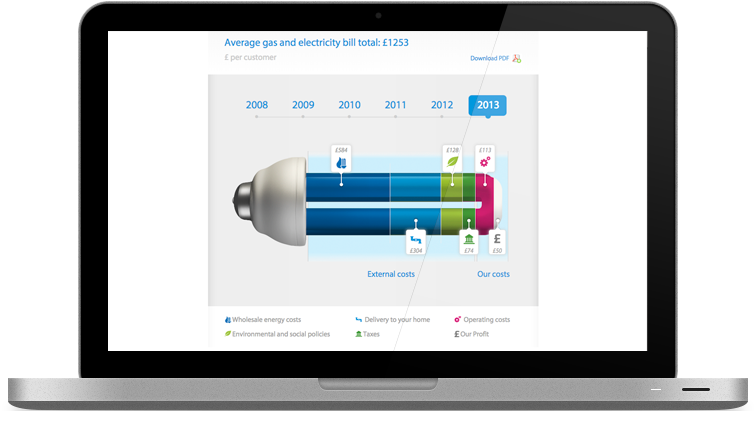 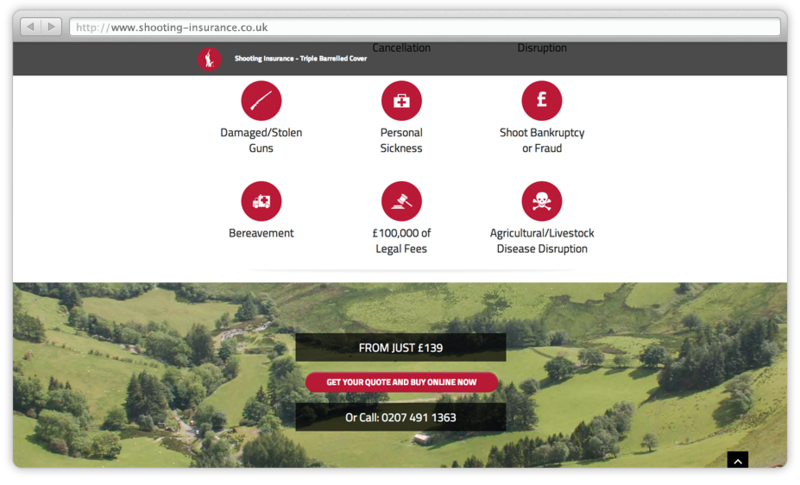 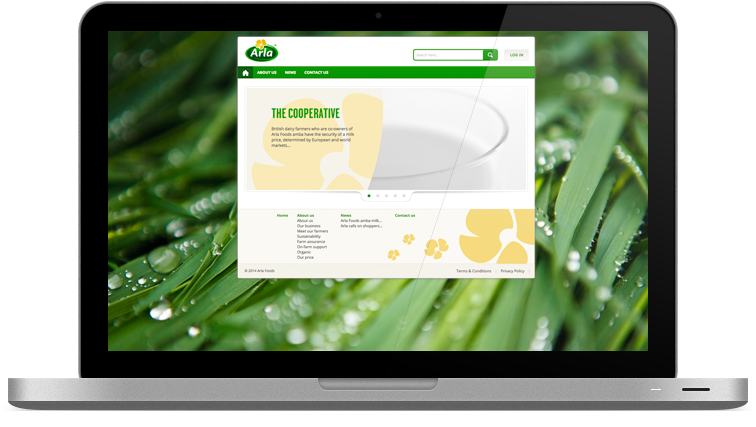 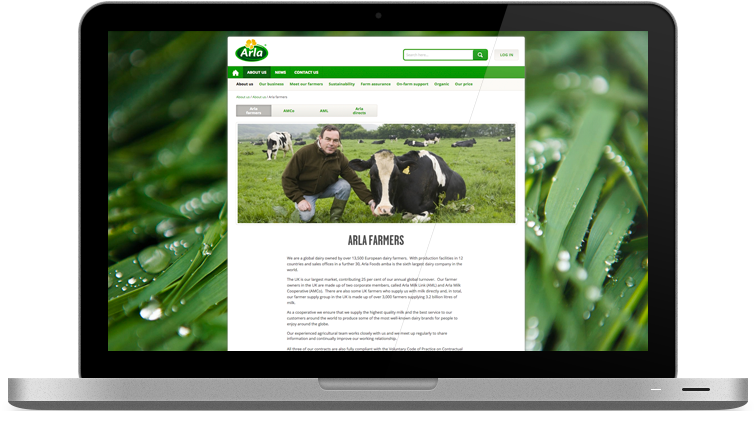 Arla Farmers is a large website for dairy farmers to manage their businesses. 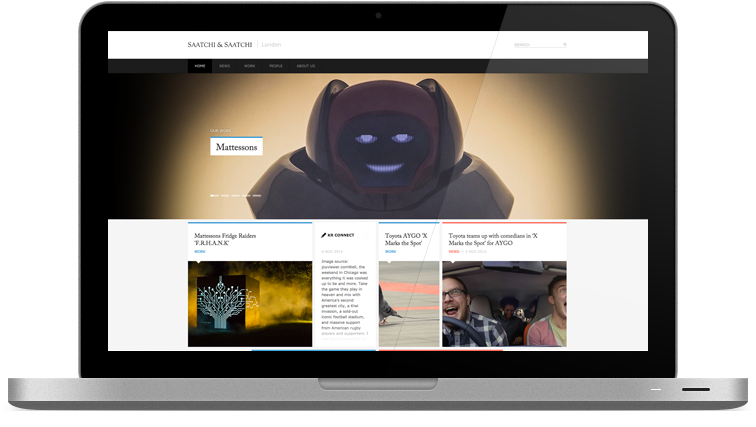 Mattessons, Fridge Raiders, launched a huge advertising campaign geared towards the gaming community. 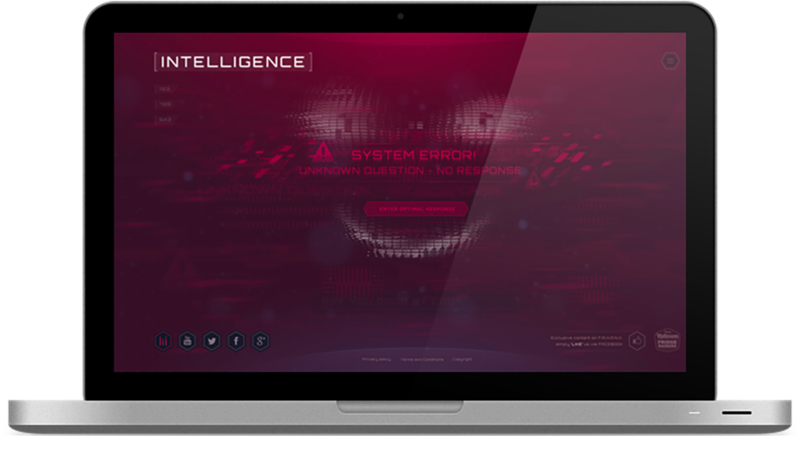 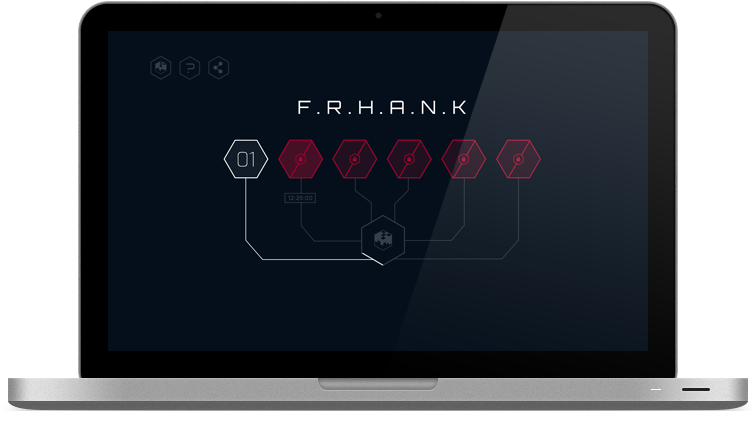 A fully functioning robot was created and a website was created in support to further extend the robots intelligence. 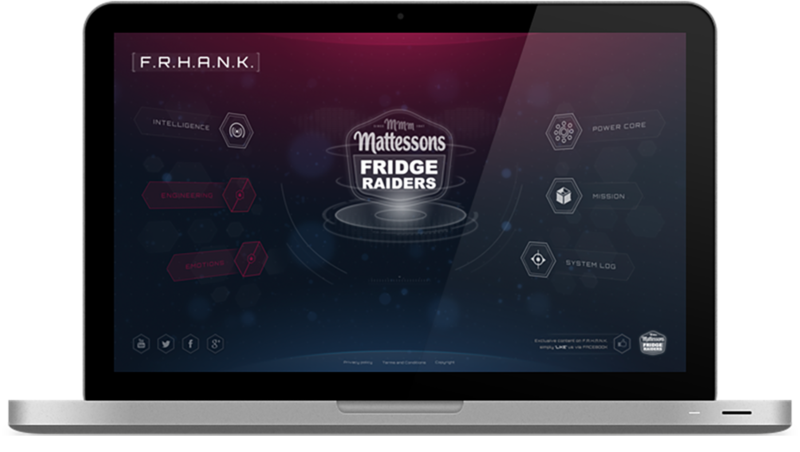 Mattessons, Fridge Raiders, launched a huge advertising campaign geared towards the gaming community. 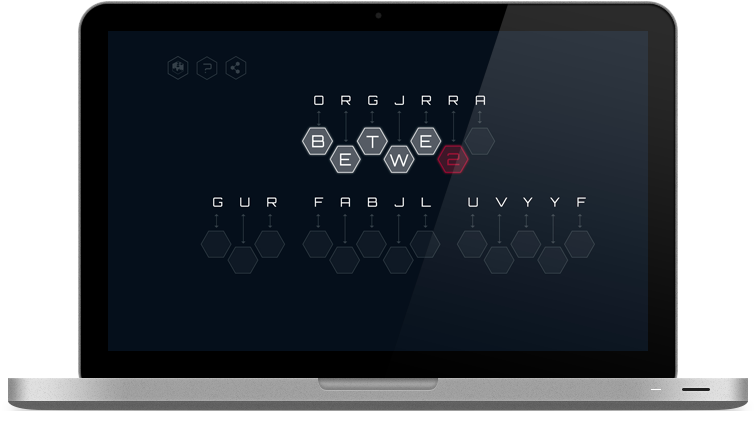 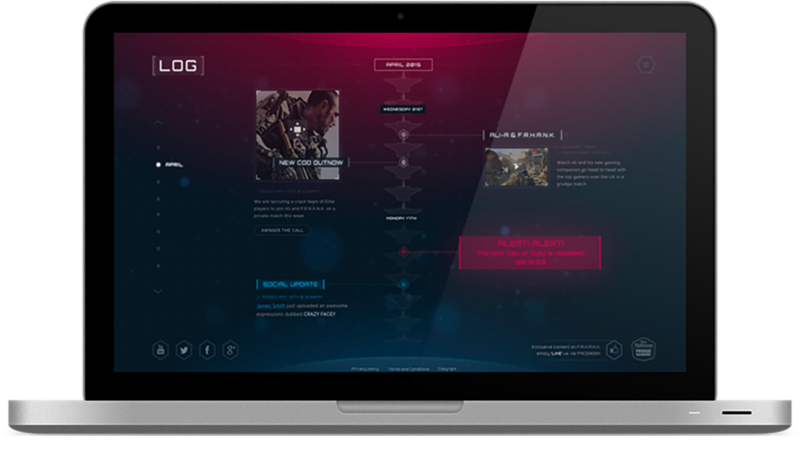 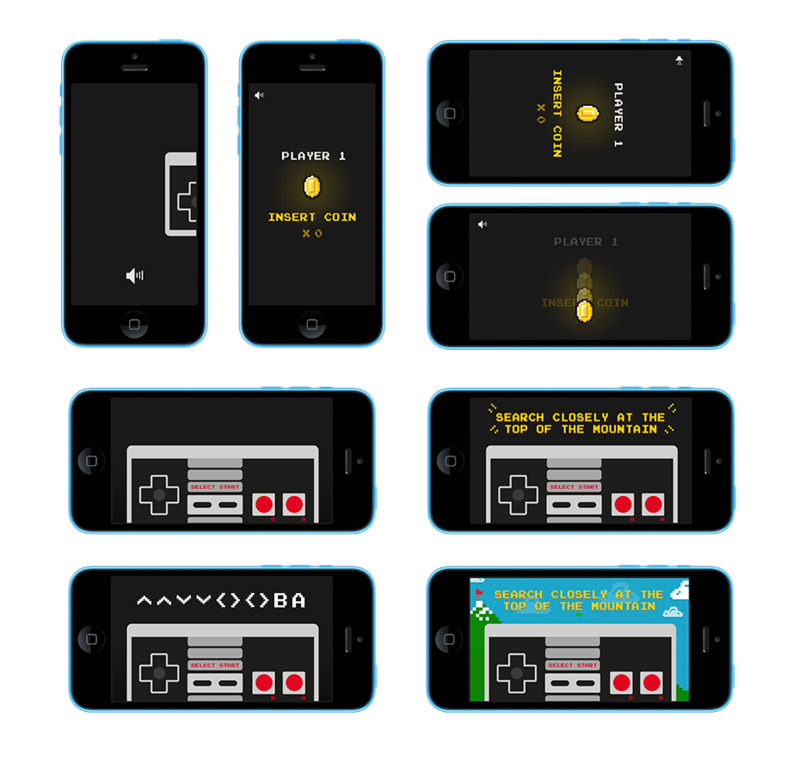 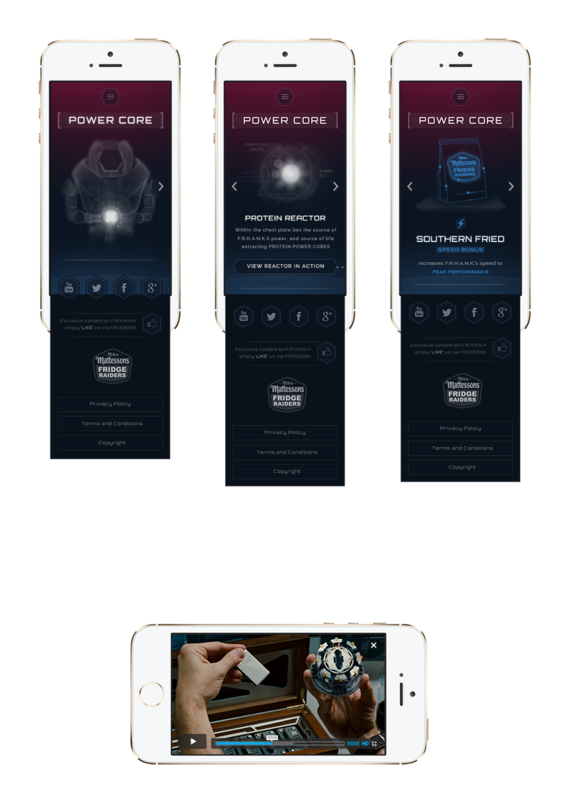 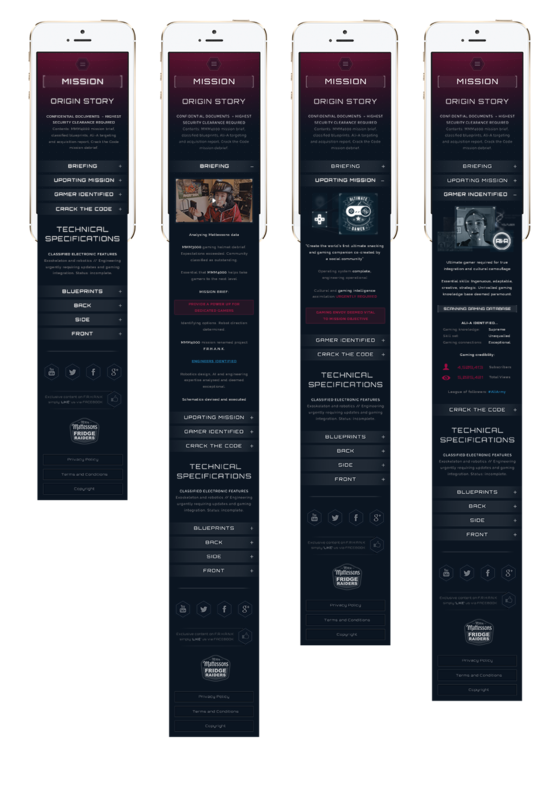 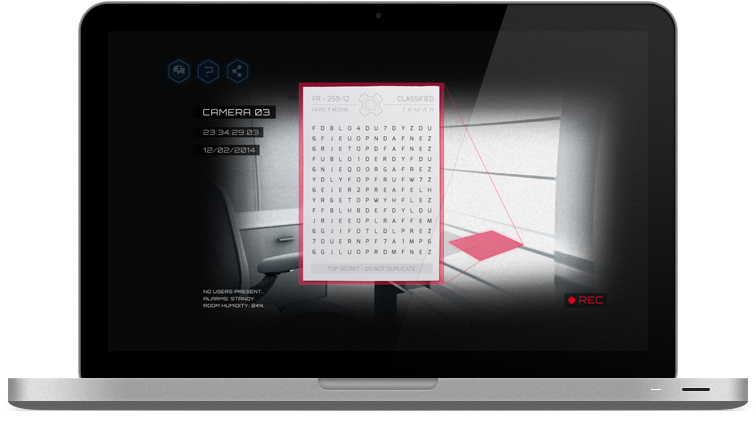 The lead up to the launch was support by a microsite that released 7 puzzles, one each day for a week for users to crack. 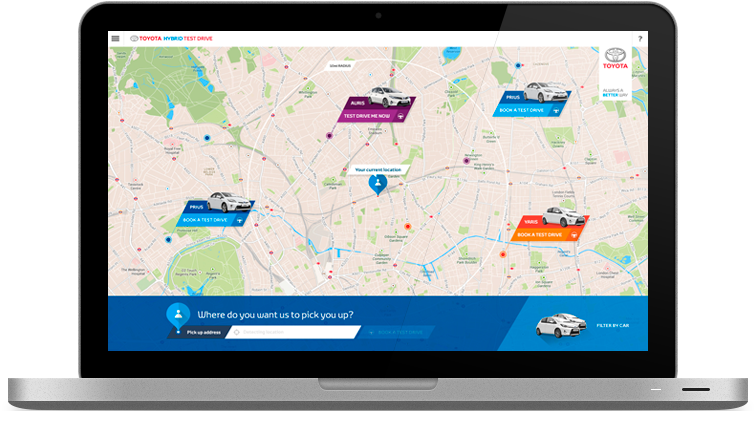 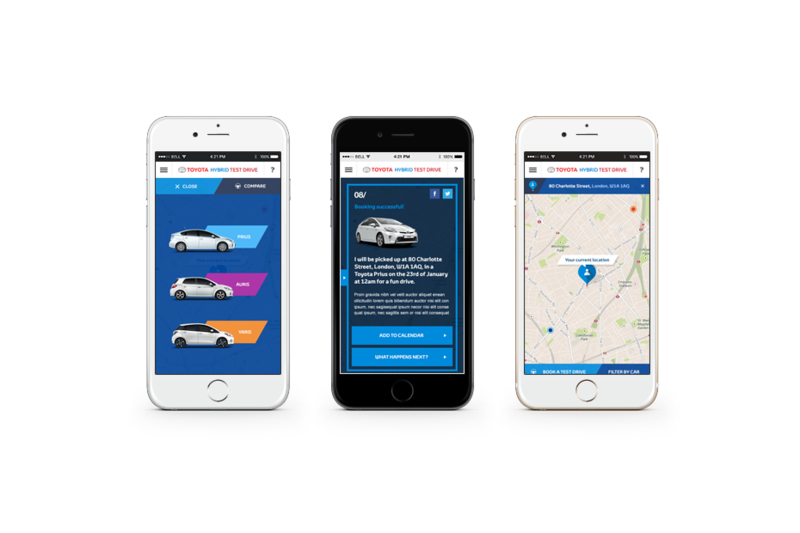 Toyota Test Drive was a test scheme that allowed user to book test drives in real time by what cars were currently around them. 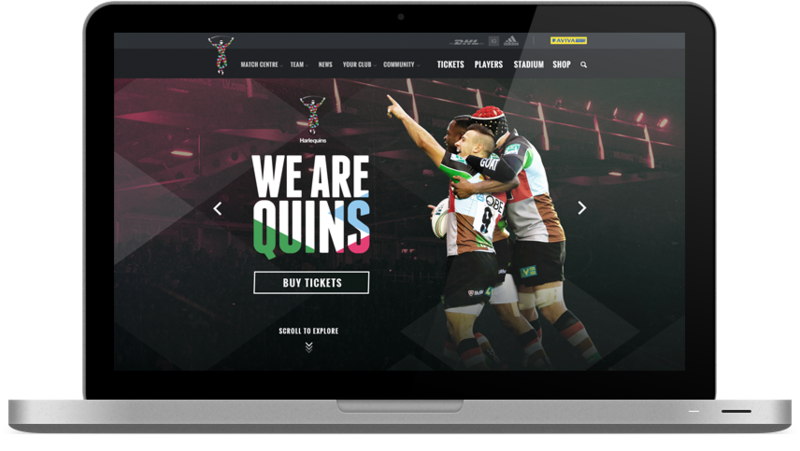 Harlequins Rugby Club is one of the most renowned rugby clubs in London. 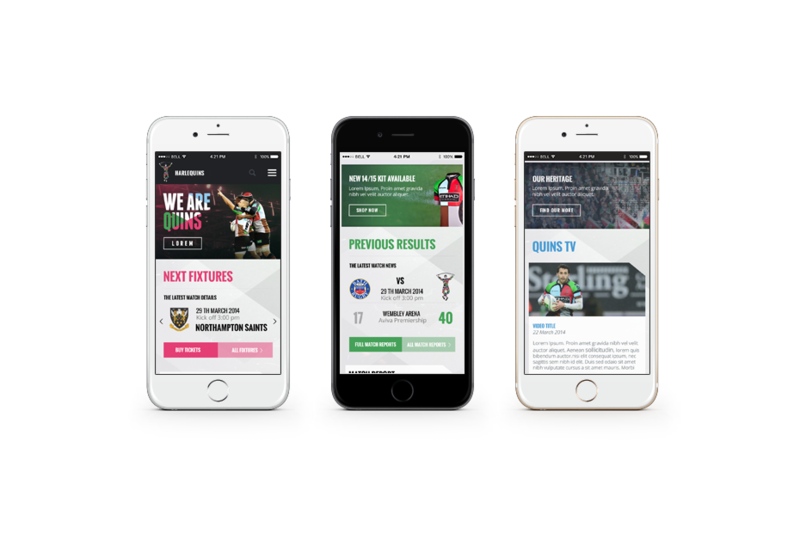 The website was a complete overhaul of there existing site, presenting live statistics and match updates. 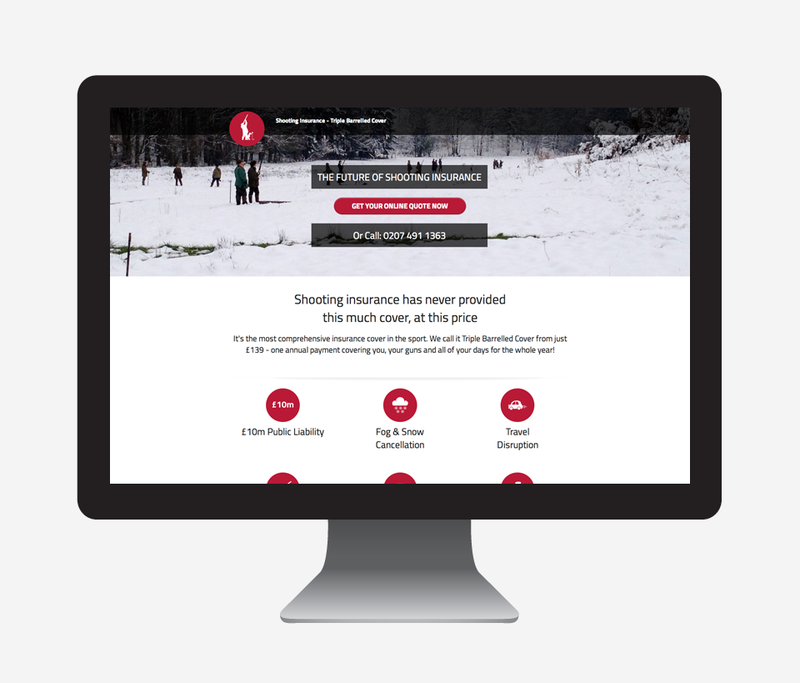 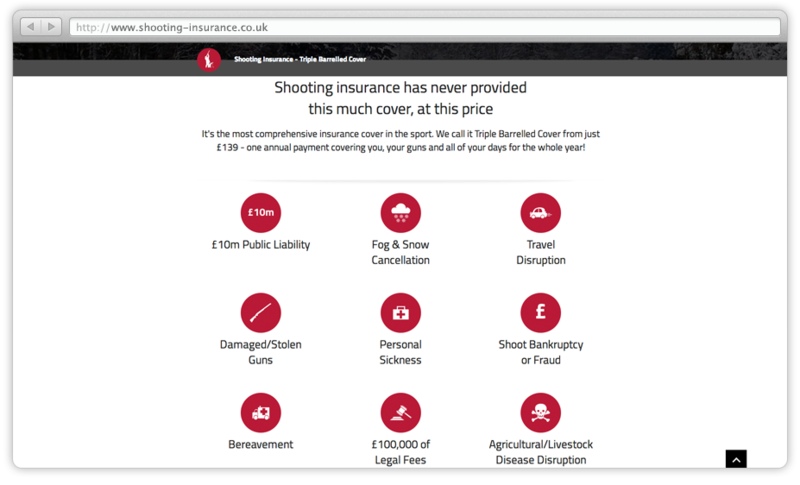 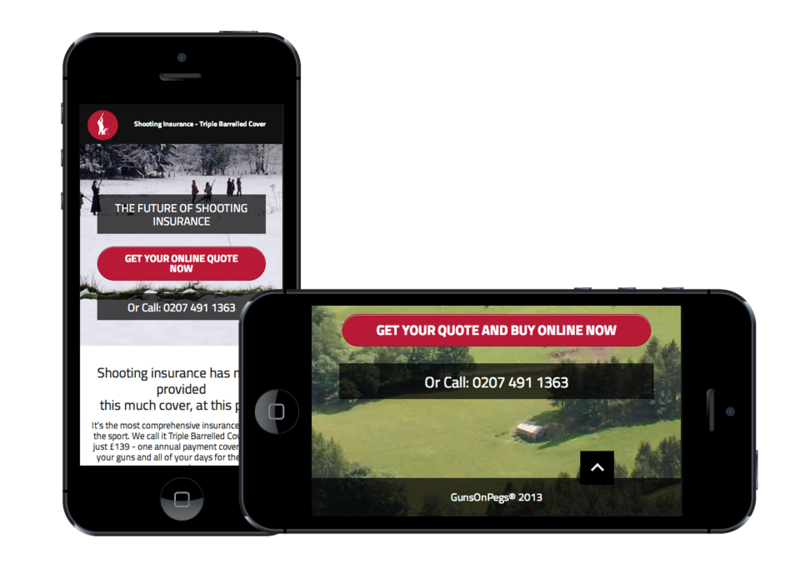 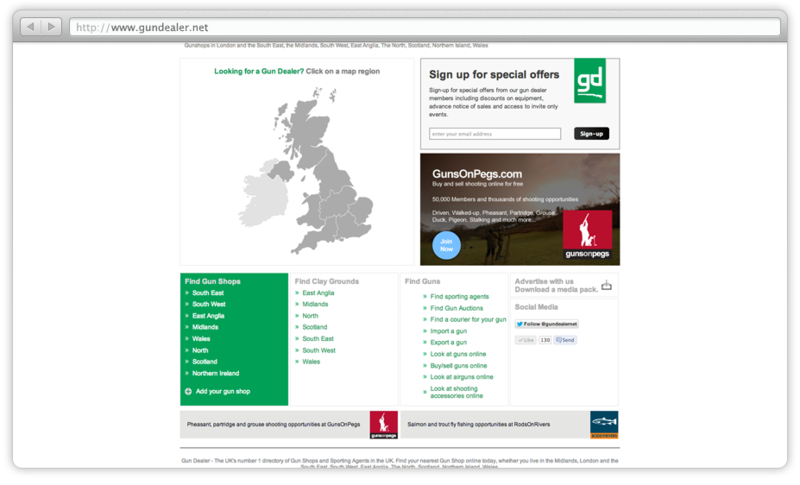 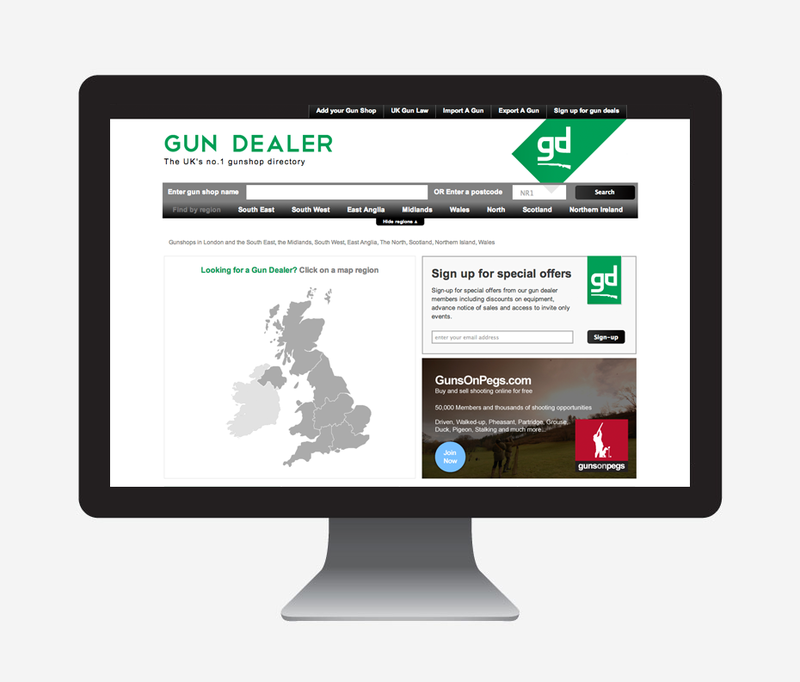 Gun Dealer is the largest gun shop listing website in the UK providing a huge amount of information and details for finding local gun shop suppliers. 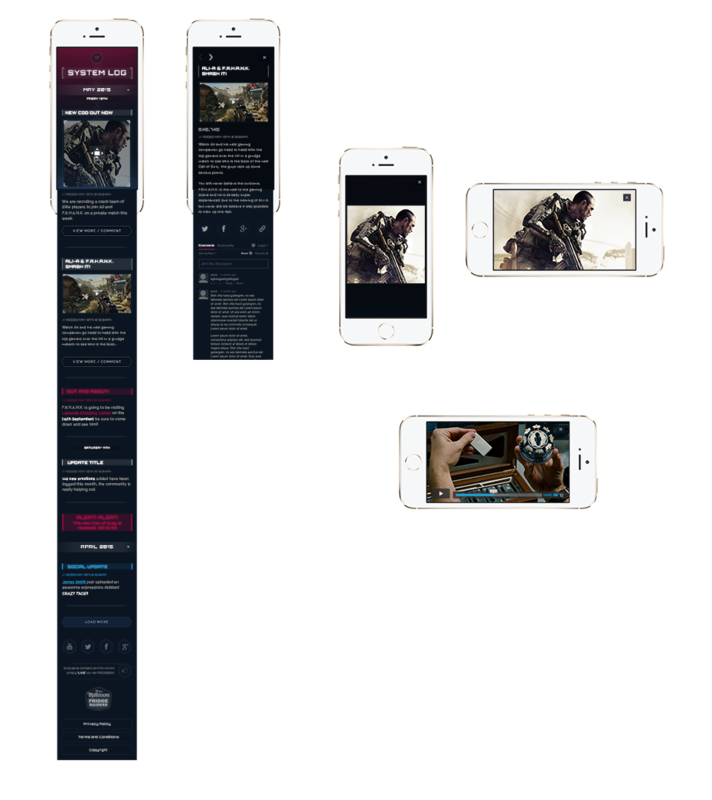 The website footer was redesigned and developed by me to provider a better experience for the users and overall benefited the website greatly.